According to information given by Mrs. Angus McLean and a story by Bernie Badore of Arnprior, the very first horse driven ferry was owned and piloted by Augustus Davis which began around 1885. He was followed by William Moore and Harry Davis. In 1893 William Henry McLean ran the ferry service. In 1957, the tired and gray old paddle wheel ferry that for decades chugged laboriously across the river from Quyon to the Ontario shore near Fitzroy Harbour, was retired. 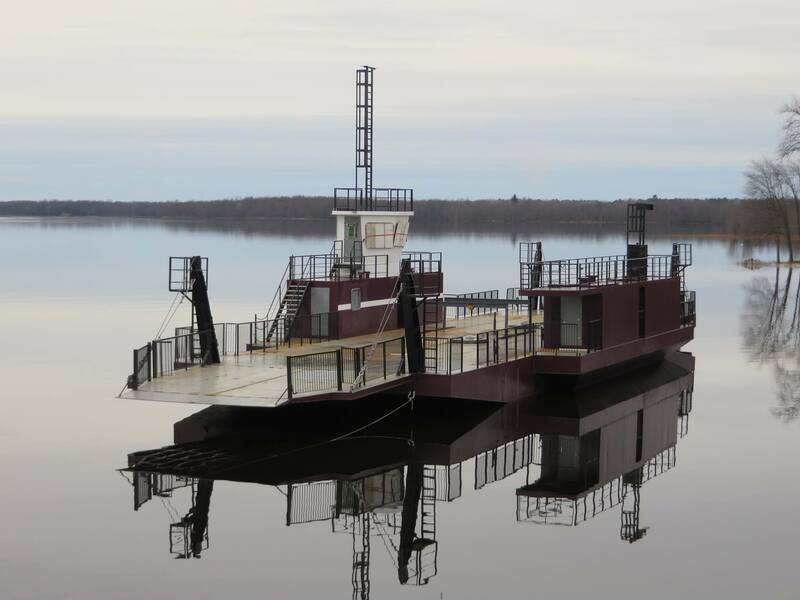 Mr. McColgan built, right on the Quyon shore, a new ferry equipped with a Harbourmaster outboard diesel engine. This ferry was constructed to carry six cars and would cross in about five minutes. 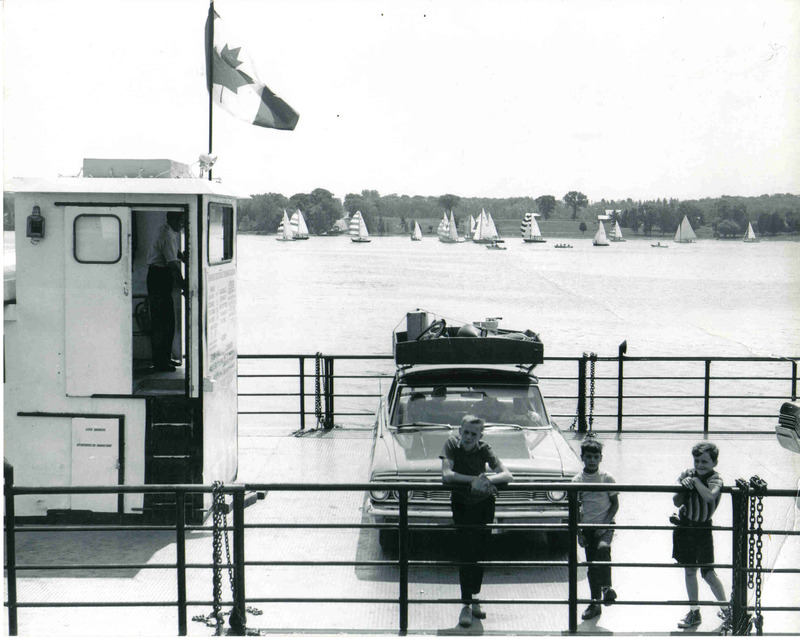 The new ferry provided a quick route for cottagers and business picked up very rapidly. Mr. McColgan then built two larger all steel ferries in 1969 and 1971 to replace his original ferry registered as the “Quyon Ferry”. Mr. McColgan ran the business until his death in 1973. His two sons, Mark and Don, ran the business for Mrs. McColgan. In 1991, Don McColgan purchased the family business and continues to operate it today. 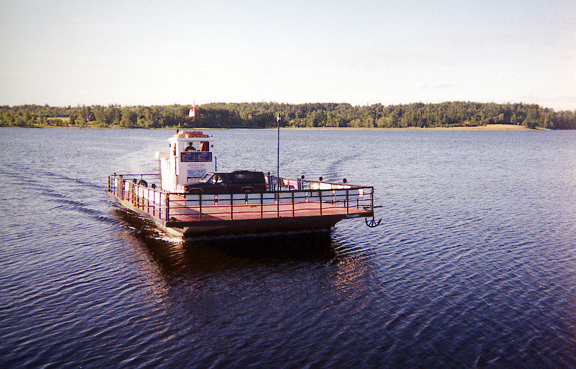 The Quyon Ferry provides and important inter-provincial link and is relied upon by the agriculture, tourism and service industries in the Ottawa Valley and the Outaouis regions. 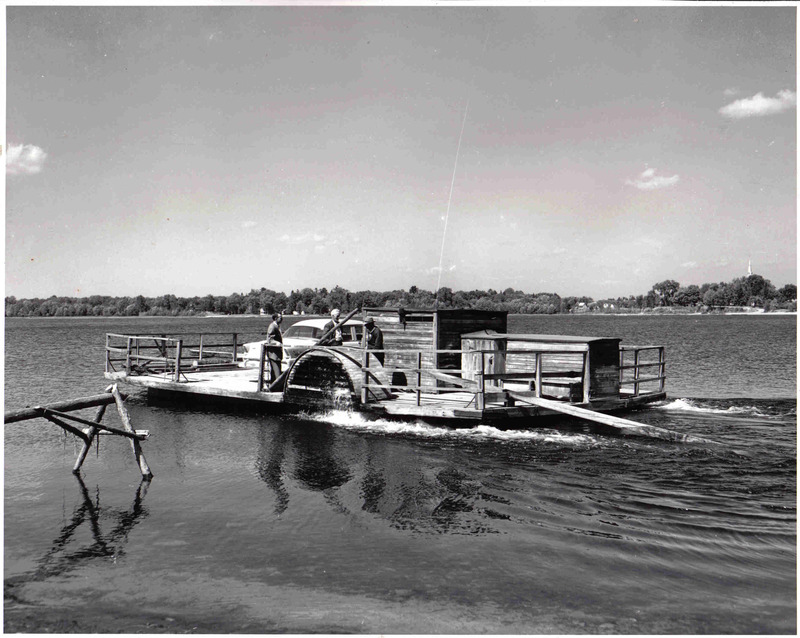 The Quyon Ferry has been a part of our history for more than 100 years . During this period, the Ferry has created employment for hundreds of local men and students. Although the boats have changed over the years, the ferry service and the friendly staff is a reminder of many happy days gone by.